Teddy Grimthorpe says the York showpiece will be "strongly considered" for superstar mare. Enable is reported to be in rude health as connections begin to make plans for her eagerly-awaited return to action. The five-year-old mare’s programme of races has yet to be decided but Prince Khalid Abdullah’s racing manager, Teddy Grimthorpe has indicated the Juddmonte International at York in August is likely to be strongly considered at the very least. “I don’t want to nail down a race now, but obviously the top 10-furlong and a mile-and-a-half races will be considered,” he said. 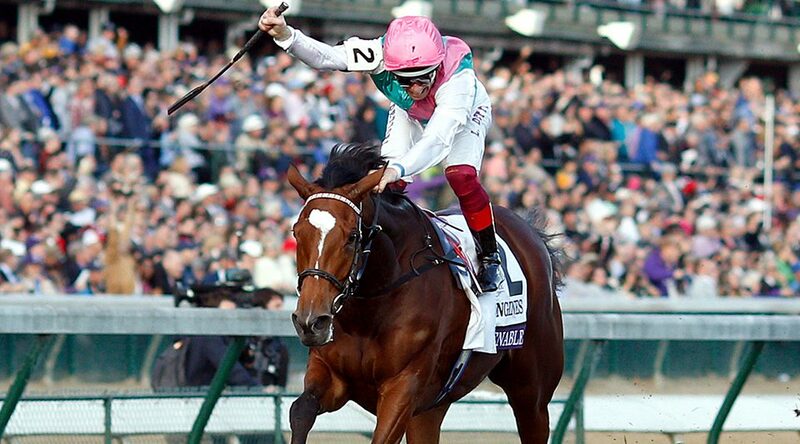 Enable won the Investec Oaks, QIPCO-sponsored King George VI and Queen Elizabeth Stakes plus Darley Yorkshire Oaks during her glittering campaign in 2017 and last year, despite a knee injury that kept her out of action until September, she became the first horse to win the Arc and at the Breeders’ Cup in the same year. The superstar joins the all-time greats as she wins back-to-back Prix de l'Arc de Triomphes. What a HUGE run from Sea of Class in 2nd too. Regarding her wellbeing, he said: “She is in good form. She is not doing much at the moment. John [Gosden] says she is very happy. We will get on the move in February/March. “We’ve discussed things many times and there is no real plan apart from the Prix de l’Arc de Triomphe – that is the main objective.